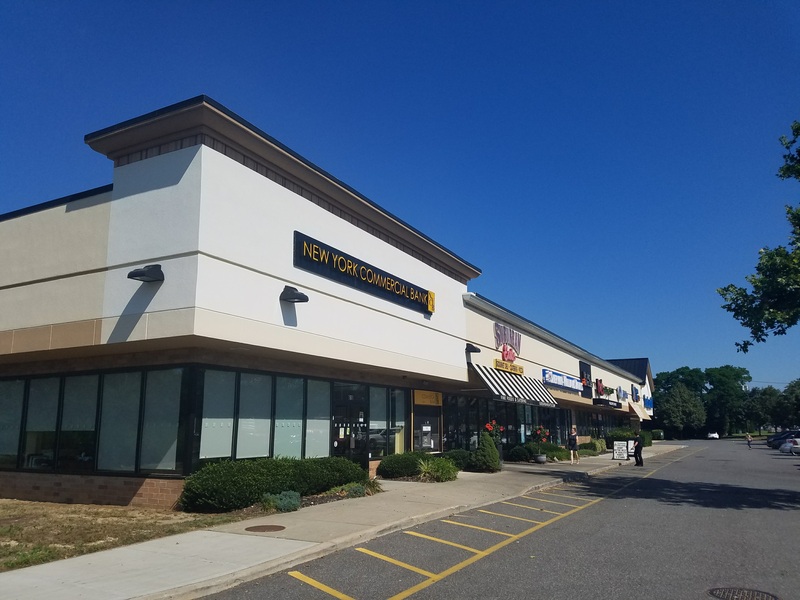 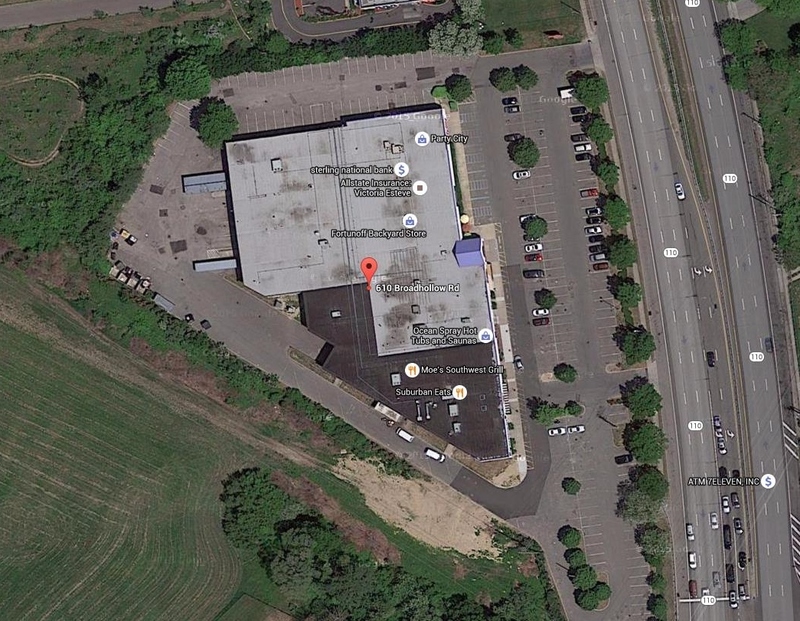 Melville Plaza is a 56,000 square foot shopping center located in the heart of the Route 110 corridor with exceptional access and visibility. 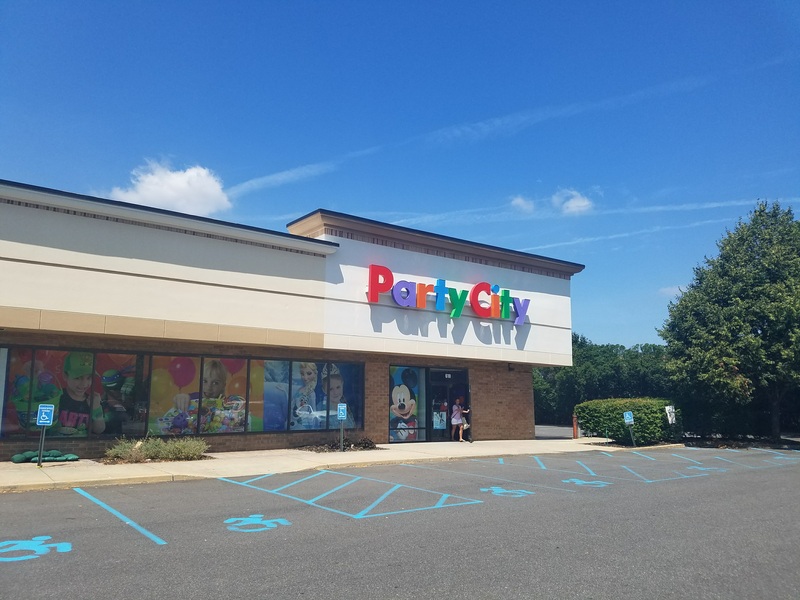 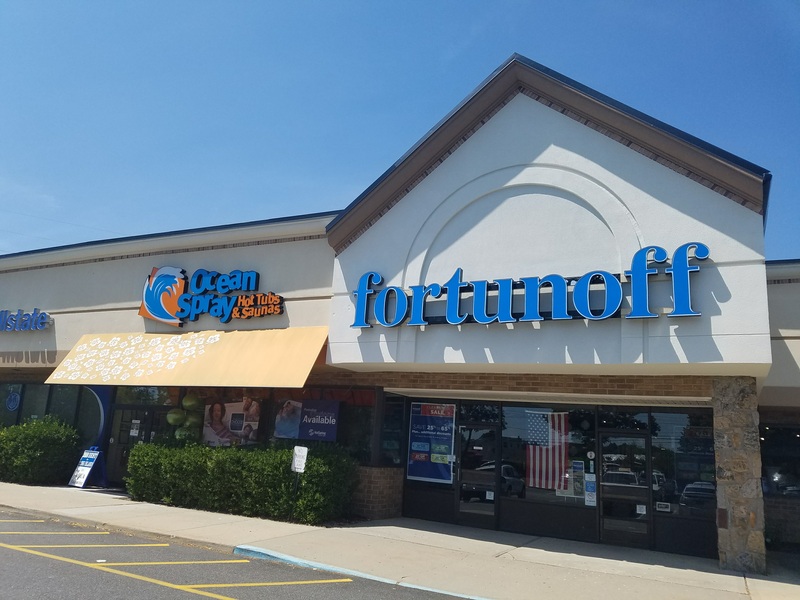 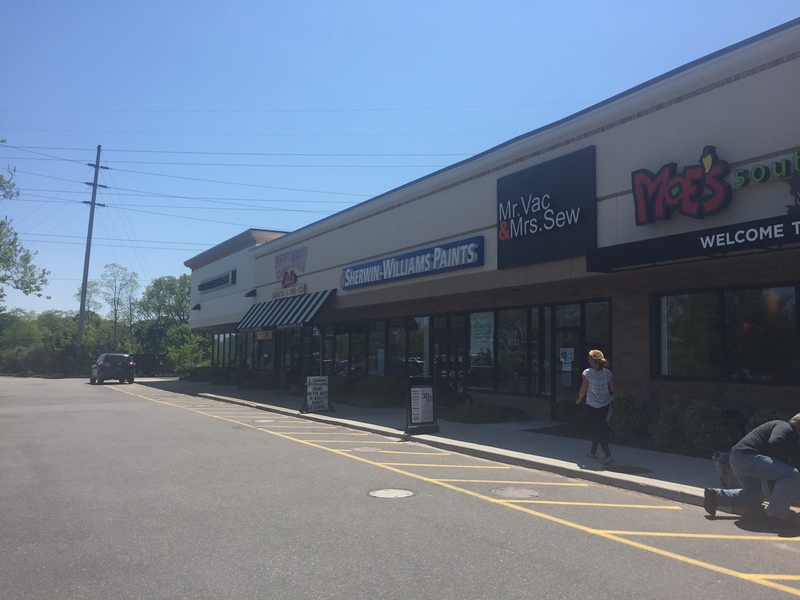 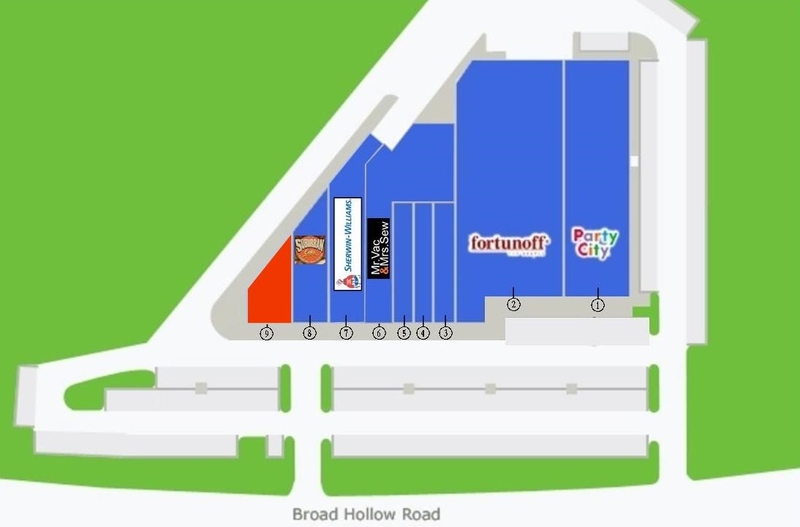 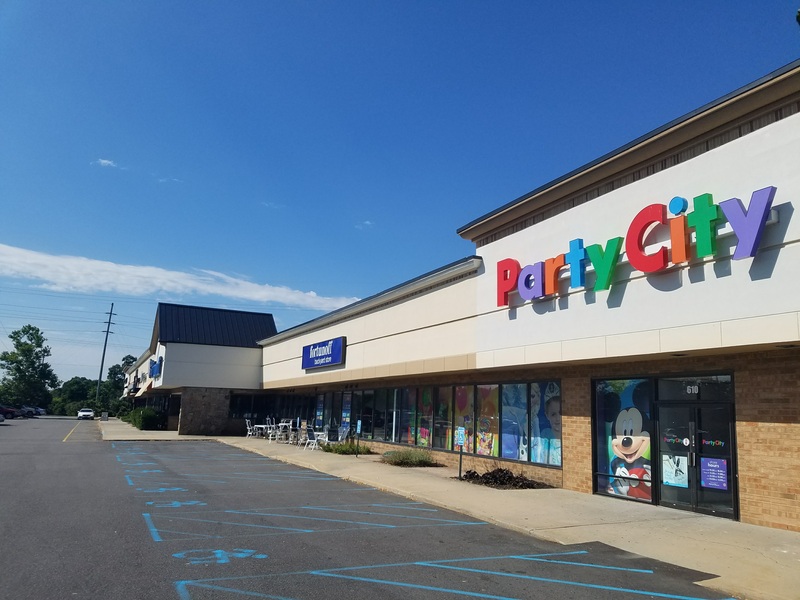 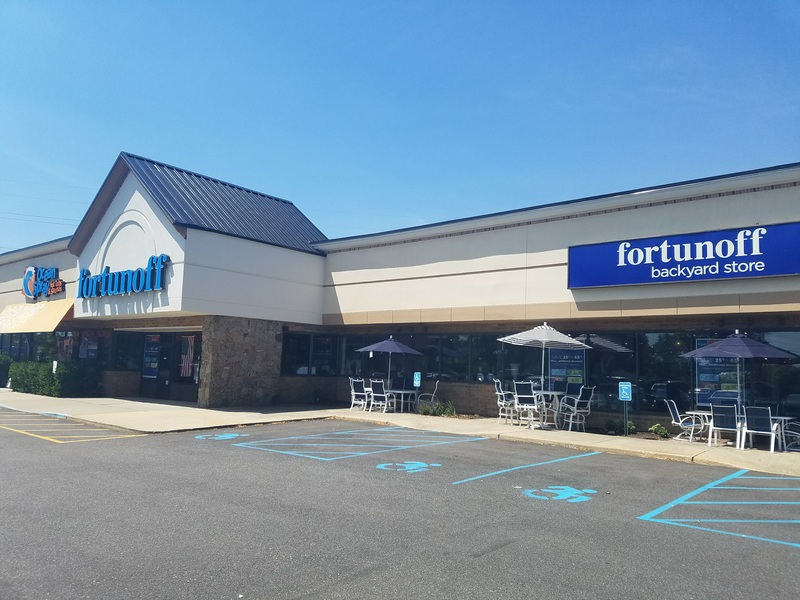 Located just south of Spagnoli Road, the shopping center is anchored by Fortunoff Backyard Store and Party City. 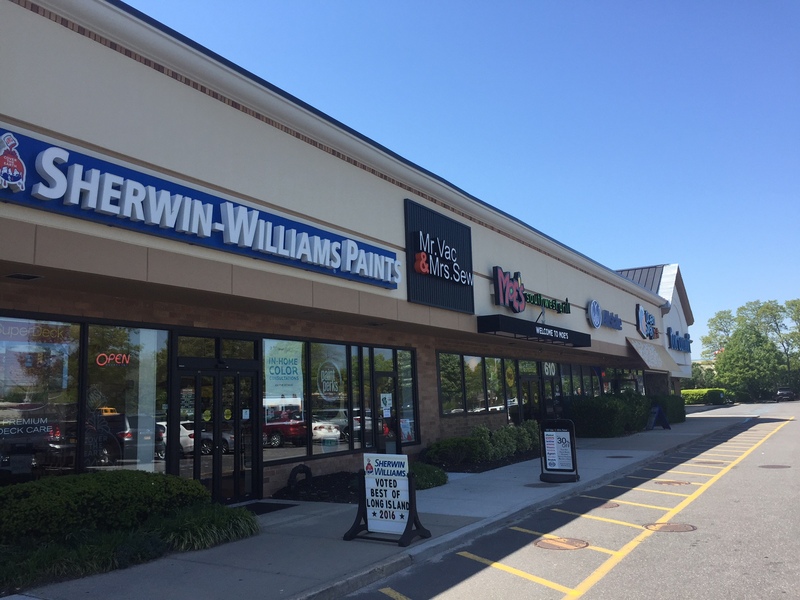 All the tenants of the shopping center have a history of strong sales volumes. 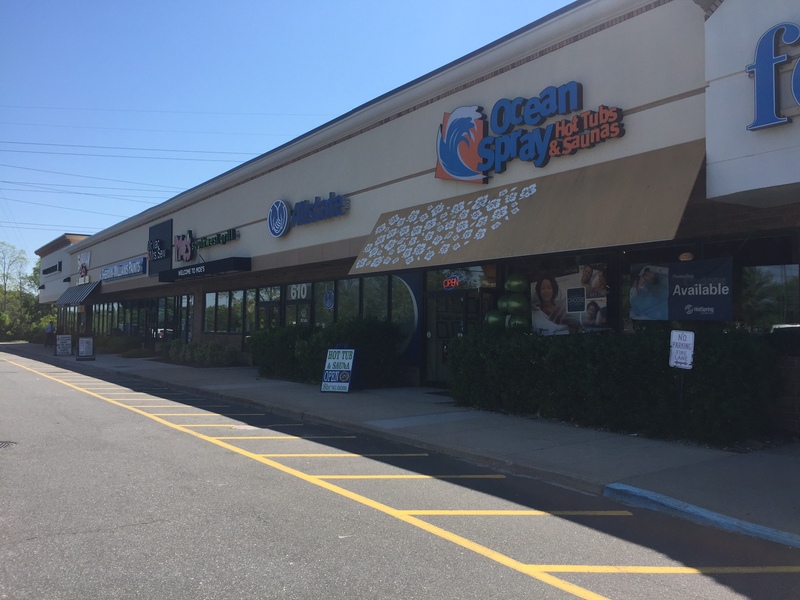  The center is surrounded by a densely populated office market and residential community and has been recently approved by the County for restaurant and gym use.